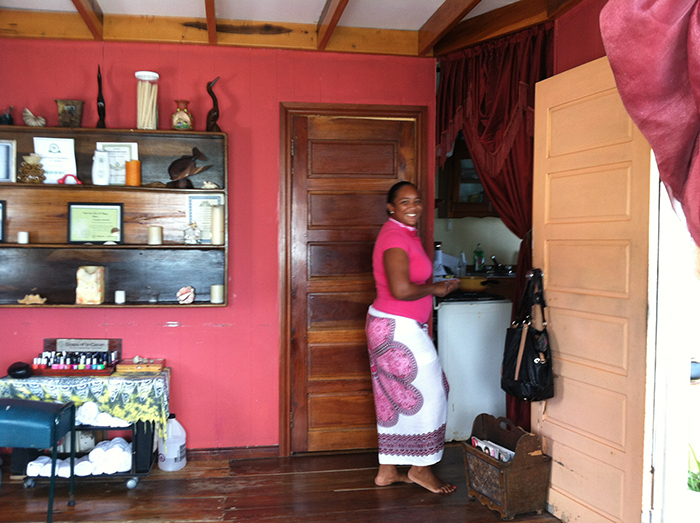 The Ocean Essence Day Spa is housed in a quaint little building on a dock jutting over the Caribbean Sea. They provide full spa services including facials, hot stone, Swedish and deep tissue massages (to name a few), Aloe Vera wraps for those who have taken in too much sun and a range of facials and other specialties. This is a gem of a location and the staff are friendly and professional. My friendship with Tiffany at the Spa only enhances the experience. 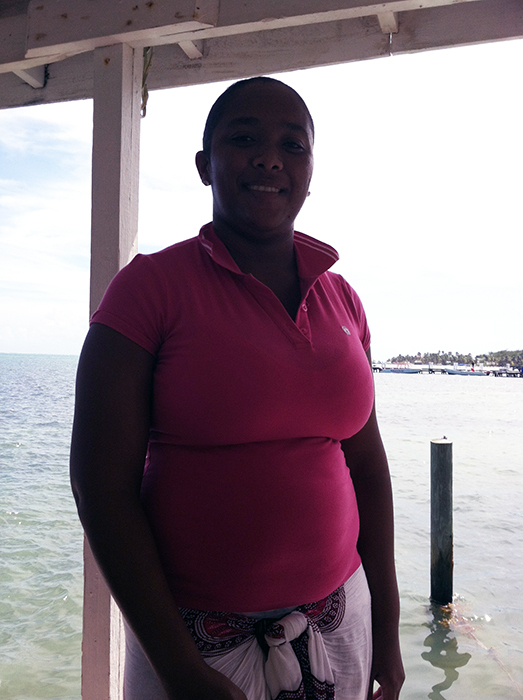 She is a native Belizean and mother to a little girl who is only a few months old. As is common in Belize, the baby lives with extended family on the mainland for most of the year. Tiffany travels to the mainland weekly to see her little girl and brings her to the island when she has some needed time away from work during the slow season. I always admire the tenacity of the family arrangements in Belize. It is very common for people to live independently subjected to where work may take a member of the family. It is a way of life here for many. I always enjoy my chats with Tiffany during my visits to the spa and seeing the sparkle and pride in her eyes as she updates me on the latest news about her little girl. Even on those days that I don't stop in to say hi or get that much needed massage, I'll often see the high, outstretched waving arms of the gals at the spa acknowledging me as I walk the beach into town. 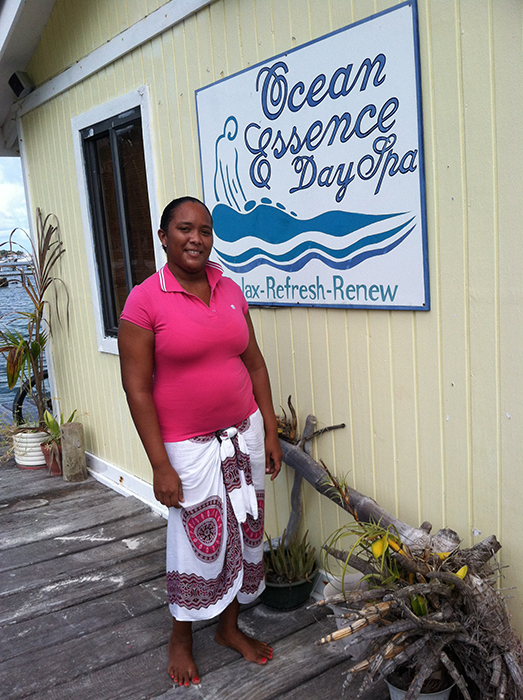 If you are ever in San Pedro, be sure to schedule some time at Ocean Essence; you won't be disappointed. It's no wonder they have recently been nominated as the number one spa on the Island by Trip Advisor!